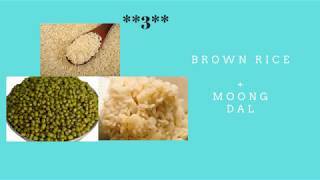 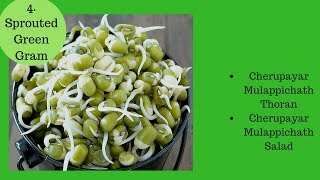 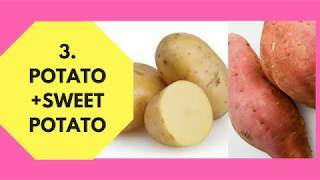 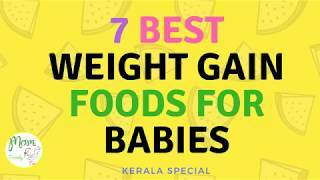 Easy to make Special baby food recipe , Ethakka Kurukku, a healthy food recipe for 6 - 12 month old babies. 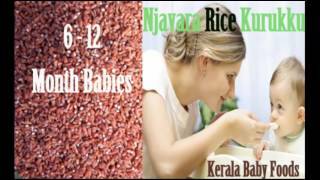 This is a traditional Kerala Baby food recipe which is perfect for babies in the young age of 6-12 months. 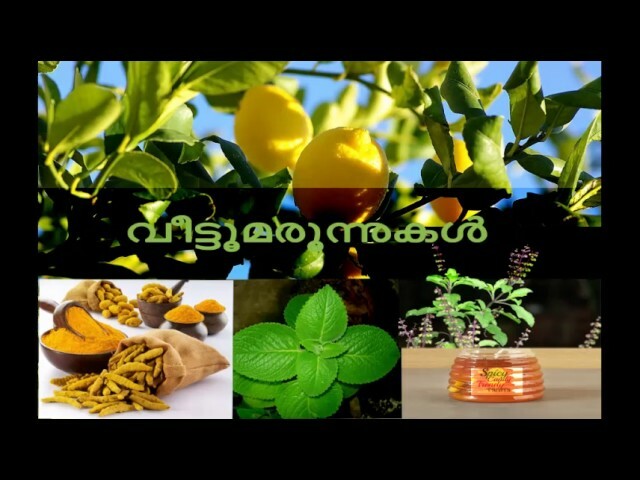 Ethakka kurukku is rich in iron, Carbohydrates and minerals.